Throughout the history of boxing, there have been those fighters who have been hyped up and lauded throughout their careers, but with little evidence or accolades to support such high recognition. Overrated talents have come thick and fast, so here are five that have come to fruition in the past few years of the sport. There are plenty of high-profile names here, including active competitors who could feature again throughout the year, some of which have not achieved the success which they had been predicted to, but therefore making them onto a list of overrated fighters. Chris Eubank Jr has failed to live up to the early promise and bizarre expectations placed on him by his esteemed father. 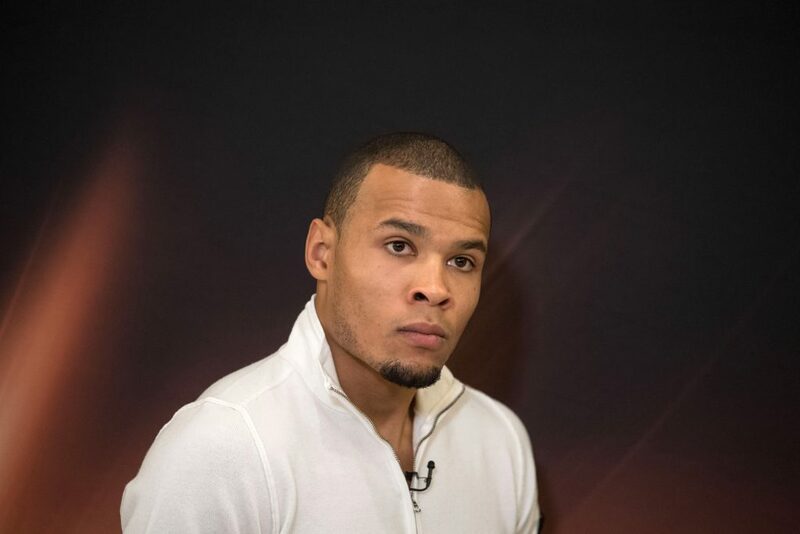 Starting off the list of overrated boxers is a recent world title fight loser, Chris Eubank Jr, who was clinically defeated by London’s George Groves at the Manchester Arena. The Brighton native has been hyped up hugely by his father, Chris Eubank Snr, who even had the audacity to say his son would go on to become “better than Floyd Mayweather Jr”. But the now 28-year-old has failed to live up to the early promise and bizarre expectations placed on him by his esteemed father, a former world champion. After previously losing to Billy Joe Saunders, Eubank Jr was more recently outpointed rather easily by Groves as part of the World Boxing Super Series. 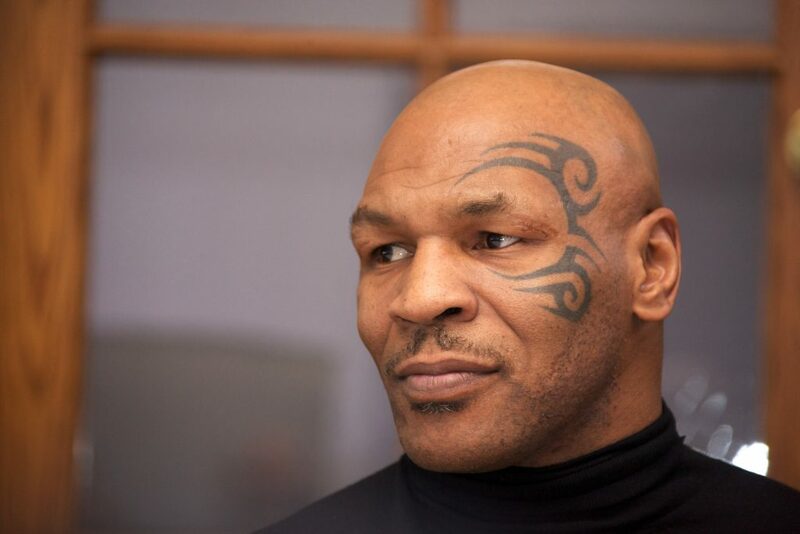 As far as talk of the greatest heavyweights in history goes, Mike Tyson is usually mentioned by a number of people. But if you delve into his record more thoroughly and analyse his career further, there’s a case to say the former intimidating champion was overrated. He is still the youngest ever heavyweight world champion but he built the bulk of his legacy against guys that were far from world beaters, including the likes of Marvis Frazier, James Tillis, Larry Holmes and Michael Spinks, and later lost his bigger, high-profile bouts against Evander Holyfield and Lennox Lewis. There’s no denying Tyson was a killer in his prime, but looking at the quality of the division around that time, it adds to the debate of whether or not he is overrated. 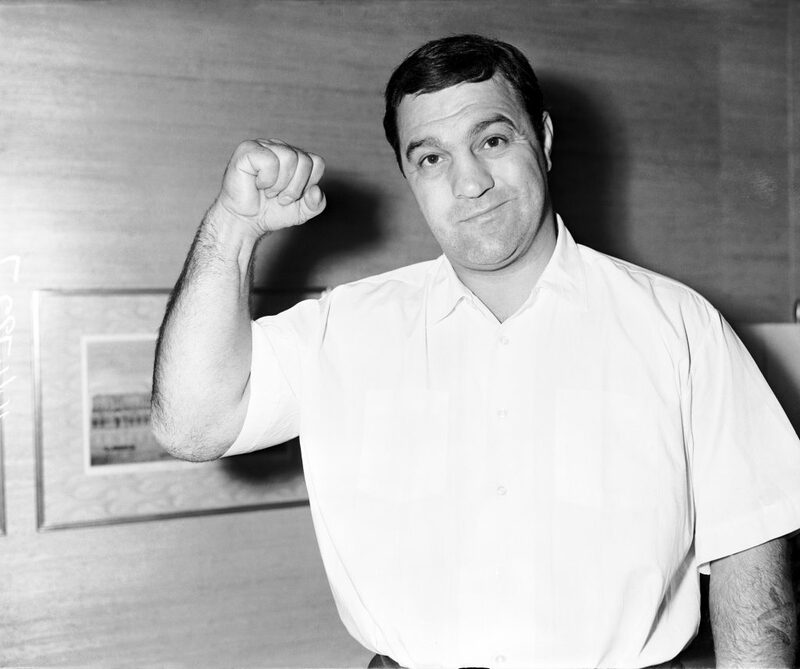 Former World Heavyweight Champion Rocky Marciano. Another former heavyweight champion next, this time, Rocky Marciano. A lot is said of the hard-hitting knockout artist due to his undefeated record, having retired after accumulating a CV of 49-0. It’s no fault of his own that Marciano destroyed lesser foes during his reign as champion, with the fighters at that time being either old or too light for the division, such as Jersey Joe Walcott and Archie Moore. It’s unlikely he could deal with the likes of the modern day heavyweight champions either. 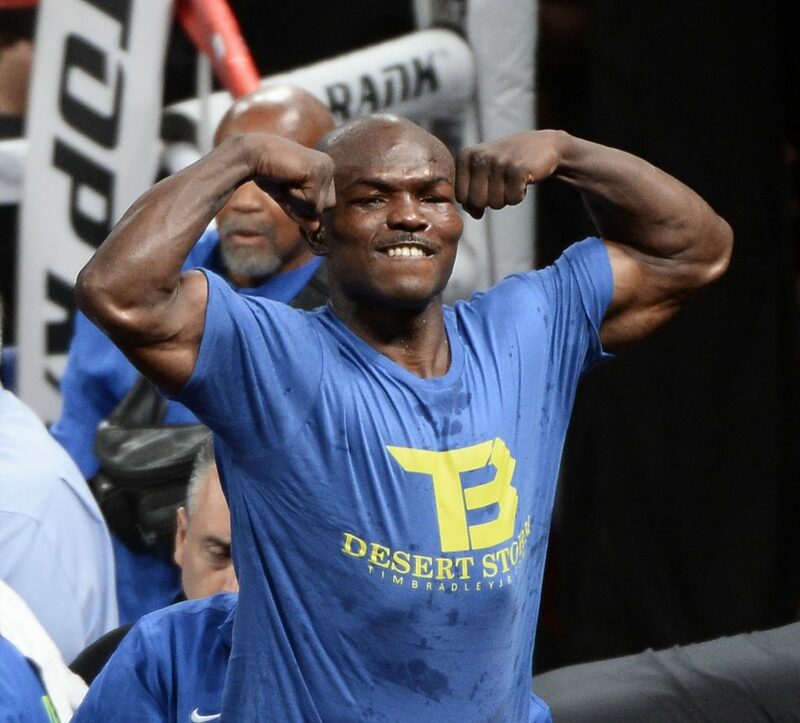 Timothy Bradley was a solid fighter that produced some top performances, but ultimately he was somewhat overrated during his time at the top. Since retiring last year, there were calls that Timothy Bradley is a future Hall of Fame fighter and that he deserved all-time great recognition. But that is highly unjustified, despite having some impressive scalps on his record and boasting some memorable battles throughout his long-standing career. The American was a solid fighter that produced some top performances, but ultimately he was somewhat overrated during his time at the top. Ultimately, Devon Alexander, Nate Campbell, Joel Casamayor and Lamont Peterson were the only rated names on his record, aside from a highly controversial decision nod against an out-of-sorts Manny Pacquaio in 2012. Bradley developed a reputation for being an ugly, niggly boxer – punctuated during his critically panned technical decision victory over Alexander in January 2011. Finally, Edwin Valero finishes off the list of overrated fighters. The highly controversial brawler met a tragic and crazy end to his life, having committed suicide in jail in 2010 after being arrested on suspicion of killing his wife, but he was hailed as a true great before then. Valero managed to finish his career with 28 wins all coming by KO, but a quick scan through his record of opponents will be enough to convince anyone that he was, in fact, an overrated talent, with very few recognisable names making the list.